The Inter Atletika offers the efficient equipment for organising tennis tournaments, as well as training of athletes. Our company manufactures various equipment for this sport. The Inter Atletika offers its customers quality goods from the best materials. Tennis net, racks, embedded stands etc. All products offered in our catalogue, we manufacture independently. Therefore, we guarantee quality and high performance of our products with our warranty. Our company has certificates of quality control according to international standards. Court tennis is a popular game that still retains its status of elite. It used to be like that during the past times. Only rich people could afford themselves playing tennis. Today tournaments are open for every athlete, and everyone can be a spectator as well. 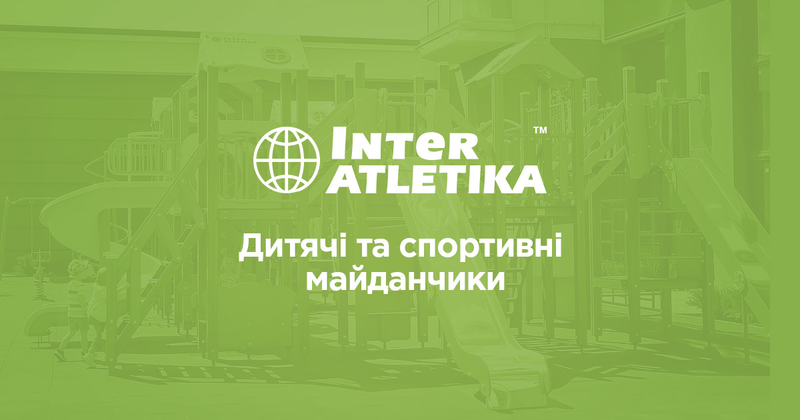 The Inter Atletika store provides the tennis player with the necessary equipment. Even if you are not a professional player, but strive to enjoy your favourite game, we will find the right product for you.